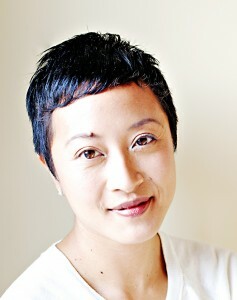 Diane Chung is a Naturopathic Doctor who has run a thriving private practice in Toronto since 2001. She is a graduate of the Canadian College of Naturopathic Medicine and Harvard’s Mind Body Medicine program. Along with using traditional naturopathic approaches to support the body’s self healing capacities, she uses advanced energy work and well honed clairvoyance to work to go deeper and unravel the patterns in your health, prevent recurrence and take your wellness to the next level.